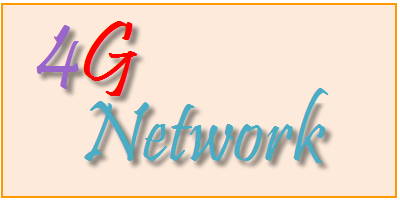 Home » Mobile News » How does 4G Network Change your Life? It is certain that WiMax and 4G LTE networks are several times faster than the existing 3G network. With 4G Network, the users will be able to surf the internet faster and also buffer the videos in no time by 2012. Also with faster network there will be evolution of new apps which will sync properly with them and utilize the full speed offered by 4G. It is sure that even high definition videos which are larger in memory size will be streamed faster and the latency time will decrease which will eventually result in instantaneous connections between the server and the device. Well most of the 4G smart phones have front facing camera and therefore videoconferencing will be efficiently done over the 4G network. Another best thing is that mobile gaming will be a huge success and certainly online playing over the 4G network will be excellent.